MEDID was established in 1932. 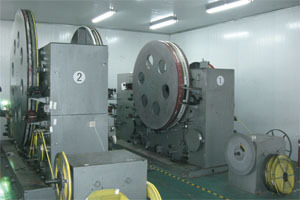 Since it began it has worked primarily in the field of linear measurement, having been a pioneer in the introduction and manufacturing of measuring tapes in Spain. Our manufacturing process has also developed along with the technological changes which have taken place during recent years, and now operates in modern factories. 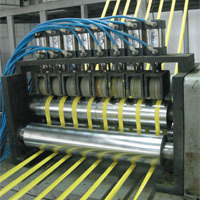 We employ our own technology in its applications to exclusive manufacturing systems, including automated production. MEDID’s quality is assured by exhaustive controls which test the products for general quality and especially for metrological accuracy. MEDID exports its products to the five continents, and bases its business on the quality and competitiveness of the products which it manufactures. 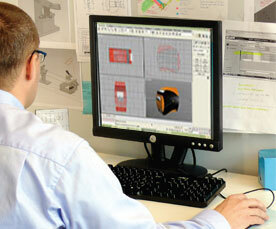 Quality is the foundation of MEDID’s working philosophy. For this reason, our products are guarenteed throughout the world. 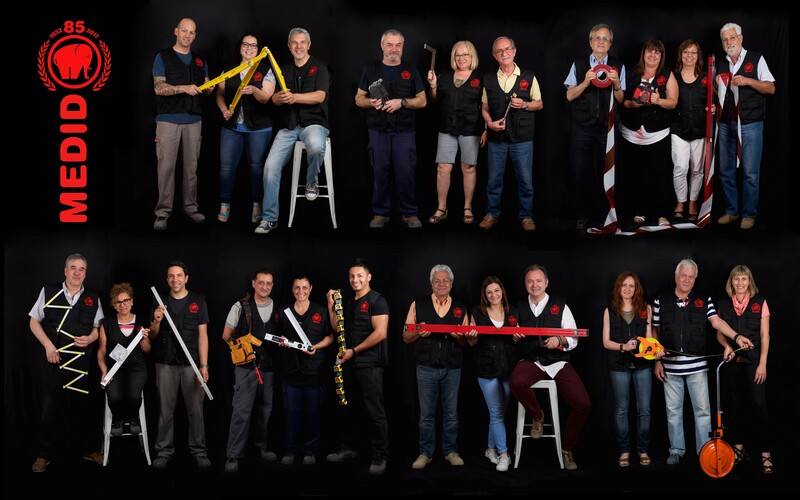 MEDID as a Spanish manufacturer of hand tools and hardware articles, is a member of the associations of manufacturers and exporters that exist in our sector: ASEFEC.